We produce our hardware and fittings at six locations and export our high quality standards throughout the world in the form of our products and services. 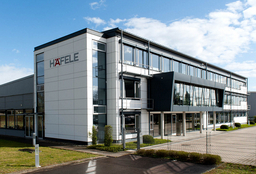 Häfele Berlin primarily produces connecting fittings for the international furniture industry. Our specialities are hot chamber zinc die casting, thermoplastic injection moulding, cold forming and the assembly of parts consisting of different materials. 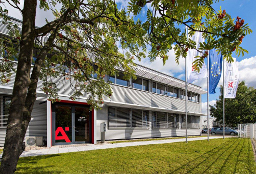 In the Häfele Jettingen plant, functional fittings, desking systems, sliding door fittings and special fittings and customized fitting solutions are developed and manufactured in medium and small series for furniture and projects. The Häfele Kenzingen plant produces office furniture systems, such as drawer runners, drawers, locking systems or shelves in medium and large series at a high degree of automation. Sphinx Electronics has been part of the Häfele Group since 1998. 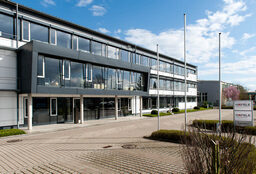 It is the company responsible for developing and producing the Dialock electronic locking and access control systems. 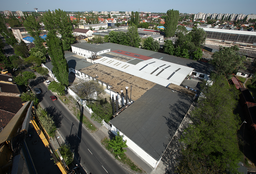 Häfele jointly took over the Huwil Produktionsgesellschaft KFT in Budapest in 2009 with Kesseböhmer, including the business segment of flap fittings. 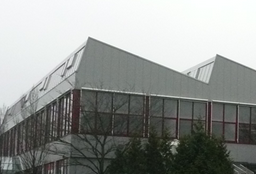 In 2014 Huwil is renamed Flap Competence Center Kft.